In 1985 The Cult enjoyed breakthrough success with the single ‘She Sells Sanctuary’ and the album ‘Love’, establishing themselves as a new breed of Alternative rock band. When it came to recording a follow-up, the band booked into The Manor studios in Oxfordshire with Steve Brown again producing the album. By the end of October 1986 the album was recorded, the masters assembled and it was given the title ‘Peace’. However, the band weren’t happy with the final results which seemed too polished. Appreciating the rawness of Run-D.M.C.’s ‘Walk This Way’, the band contacted producer Rick Rubin to re-mix the lead track, ‘Love Removal Machine’. Rubin agreed to work with the band but only on condition that the track was entirely re-recorded. The result was a sparse, dry, riffing version that captured the sonic excitement the band were looking for. Enthused by the results, the decision was made to abandon the expensive ‘Peace’ recordings and re-record the entire album in New York with Rick Rubin. The new tracks would become The Cult’s third album, re-titled ‘Electric’, and a multi-million seller. 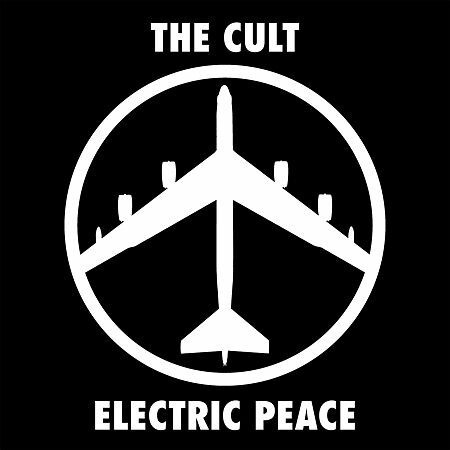 Tracks from Peace were used as single B-sides and some of the alternative versions were issued on an early CD – The Manor Sessions, but it wasn’t until the limited ‘Rare Cult’ box set in 2000 that fans got to hear the full album correctly sequenced. The box rapidly sold out so Peace has been unavailable for 13 years. 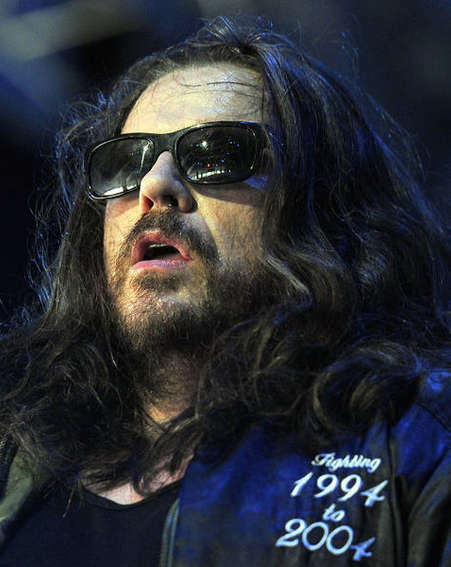 The Cult will be promoting the release by performing the entire ‘Electric’ album at shows in the USA (starting late July) and Europe (October 2013). PreviousTones on Tail launch & sign a new t-shirt – in June 2013! Got fix for the ELECTRIC 13 tour at Hampton Beach, NH in August, can’t wait! Likewise – I have tickets for Wolverhampton – great LP.